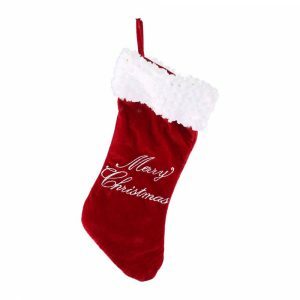 Our Super Stocking in classic red and white is 88 x40cm, and while it may be the little brother to our Jumbo Stocking, t here’s still plenty of room for Santa to fill it with goodies. These Stockings will be a hit with little (and big) kids alike. 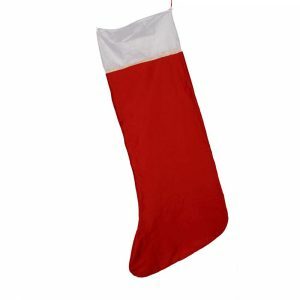 If you’re sick of trying to stuff those extra little fillers you just couldn’t resist into a stocking that is far too small grab one of these big boys and you’ll have more than enough room. 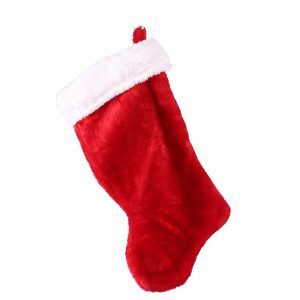 Hang a set of Super Stockings on the mantel or the end of the bed and get ready to reap the bounty on Christmas morning.